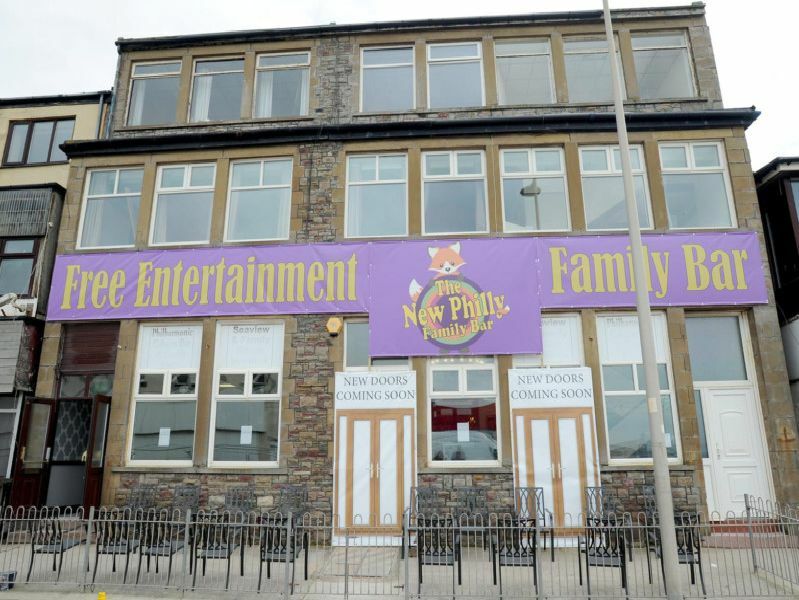 A £250,000 plus new Blackpool venue is aiming to keep the kids entertained and bring family fun back to the resort. Rob Jones is the general manager at The New Philly in Foxhall Road and along with owner Nick Pritchard has transformed what used to be the Philharmonic Working Men’s Club. Rob said: Blackpool has quite a few venues where you can take you children, but few that offer special entertainment for children. 'We have all sorts of top family entertainers from magic and juggling to an award winning ultra violet show with puppets. There will be entertainment every weekend and daily through school holidays. 'Rob said: "We have a big stage a bar with beautiful marble tiling and we are creating a sports bar upstairs with multiple TV screens, pool and darts. We are the only place in Blackpool with two full sized snooker tables." Rob added: "We wanted to create a classy club, almost wine bar style decor, but somewhere where people would be happy to bring their children." He said: Our next job is to install three massive double doors in the front of the building and create an outside area."